In 2007, Toyota was selling an average of about 15,000 Prius vehicles in the U.S. every month. By any measure that is a very large number of vehicles. Only a handful of vehicles of any type sell in that volume and none of them are affordable green cars. By 2009, that number had dropped to about 11,600 Prius cars each month. And still, the Tesla Model S has not entered the picture. In just two years the Prius had declined by 23% in sales and other green vehicles had nothing to do with it, since there were no Leafs, Volts, Or Teslas to be bought as alternatives. The Model S shows up in late 2012. Guess what? Prius sales go up, not down when that car arrives. Sales of the Prius bounce around from about 10,000 per month to about 12,000 per month until 2014/2015, at which point the big declines start. From 2014 to 2015 Prius sales decline by 9%. From 2015 to 2016 Prius sales decline by 12%. From 2016 to 2017 Prius sales decline by 33%. Remember, no Tesla Model 3 yet. Tesla didn't sell any in any meaningful numbers until mid-2018. From 2017 to 2018, Prius sales decline further to 26%. At which point, the Prius is selling in the neighborhood of about 5,000 per month, just a third of what Toyota was selling in 2007. These sales drops have been annual. Hold on to your hat. From December to January, that is the last two months, Prius family sales dropped 57%. That includes the Prius Prime, which had been helping the Prius family numbers. In January, Toyota sold just 1,540 Prius sedans. We think there are two reasons for this. The first is other green car choices. The Tesla Model 3 is certainly on that list, but so too are the Honda Clarity PHEV, new Honda Insight, Hyundai Ioniq family, Kia Niro family, and Camry Hybrids. 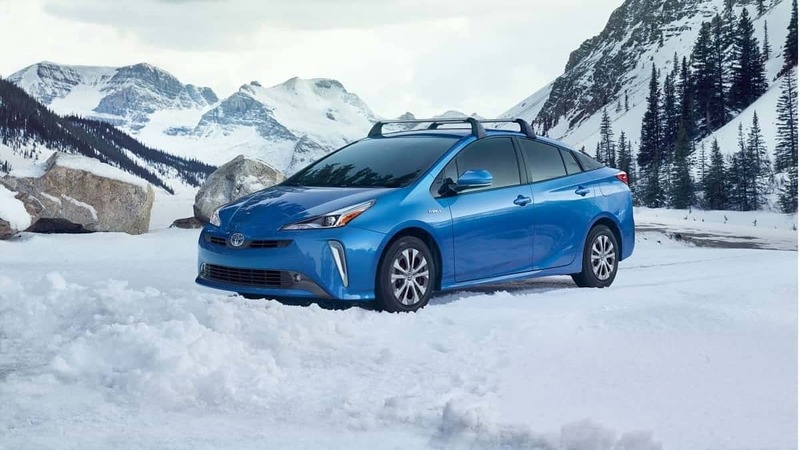 The second reason is that Toyota announced in late November that the Prius will be available with All-wheel drive starting in early 2019. It is winter in America and it is not much of a leap to think that Prius shoppers driving through snow to look at Prius cars may be thinking of waiting. Toyota also has a new Corolla Hybrid coming, which was announced this past month. With two new options just around the corner, it is no big surprise that some Prius shoppers are holding off. Tesla sales are the ones getting hammered by the competiiton. Or it could be because the Prius is ugly as sin. The prior gen was boring but at least it wasn't painful too look at. Your opinion on the looks is as valid as anyone's, but the current Gen went on sale in early 2016 in the US, so it's hard to pin any recent steep declines on that. 2016 wasn't a bad year of sales, and Prius had nine years of declines ahead of the current look.